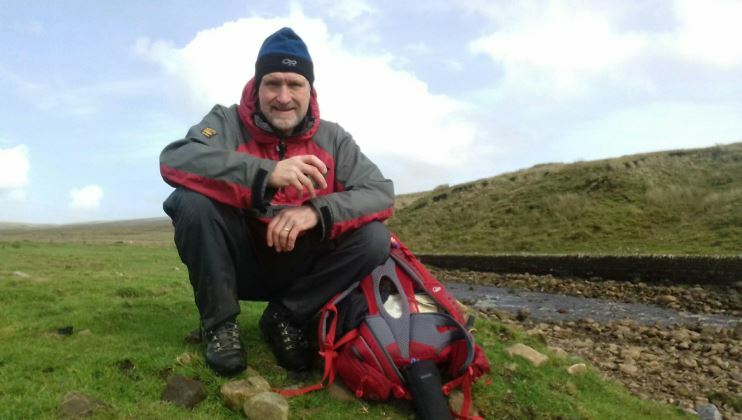 59-year-old Stephen Wolstenholme from Baildon, West Yorkshire completed his #My75Miles challenge this week by walking from Bowness-on-Windermere, Cumbria to Ilkley in West Yorkshire in just four days. 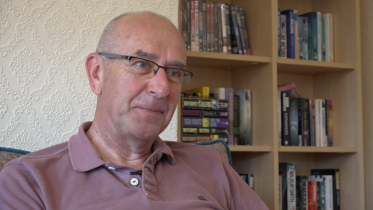 “I was a firefighter with West Yorkshire for more than 30 years and have since been retired for over nine. Whilst in the service I participated in various activities to raise money for The Fire Fighters Charity but little did I know all those years ago that after her recent treatment for breast cancer that my wife Wendy would be offered a week’s recuperation at Jubilee House in Penrith. It is through seeing the wonderful facilities and care provided by the centre that I have decided to take on the #My75Miles challenge to help raise funds for this amazing Charity. “The recuperation was wonderful and we both benefited greatly from it. Once arranged it gave us something to look forward to and focus on beyond hospital visits and treatment – and knowing there were medical staff available on site if required was a confidence booster. Throughout our stay everyone was cheerful, friendly and helpful and the atmosphere was relaxed. Having the bungalow gave us our own space but it was also good to be able to socialise with people in the main building and not to have to think about preparing meals. The stay helped us unwind after a stressful ten months and helped Wendy start to recover from her operation and gruelling treatment. 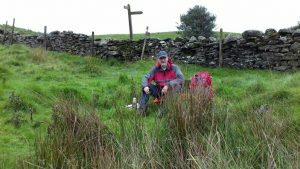 “I decided on the challenge of The Dales Way as it has always been something I’ve wanted to do but never found the motivation or reason to get on and do it. The walk is usually done south to north but as I wanted my family to meet me at my favourite pub when I finished I’m doing it north to south. 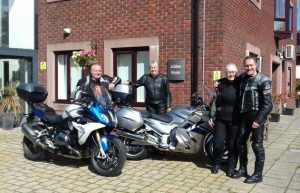 Stephen’s journey began at 7am on Tuesday 18 September when he set off from Bowness-on-Windermere. 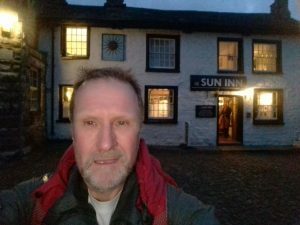 32.5 miles later he arrived at The Sun Inn at Dent, where he treated himself to some well-deserved steak pie, chips and a few beers. Day 3 saw him travel 14 miles to Grassington, where met up with Wendy and stayed at a friend’s house for the night. On his fourth and final day Day 4, he walked 17 miles to Ilkely where he met with family and friends for lunch and beers at his favourite pub, The Flying Duck. To celebrate his achievement and the end of his challenge he is having a get-together at his home over the weekend. 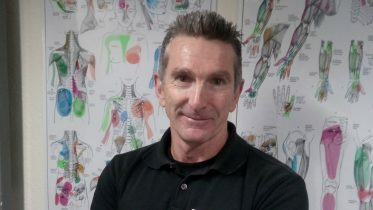 Physical Education Officer Ian Roberts has planned three cycle rides that will take place over the next few weeks and even the Senior Leadership Team at West Sussex Fire and Rescue Service are getting involved.